If you've got questions, we want to know! Email info@mellownest.co.uk and you might see your question answered on the blog. I wanted to ask your opinion about my five-year-old. My worry is that he’s very anxious for his age. He’s always been quiet but as he gets older it’s getting easier to see how much he worries about things. His big sister is the total opposite – outgoing has lots of friends and always ready to play with anyone. I sometimes feel a little frustrated and embarrassed by his behaviour especially in front of people at family events or birthday parties as he’ll cling to my leg or hide behind me. My inclination is to encourage him to get out there as I know he’ll enjoy himself when he does but it seems the harder I push the more he stays put. I want to help him be happy and confident as he grows up. You’ve hit on a topic that comes up a lot at our workshops. It can hard to understand how as a parent you’ve managed to have two such different children! This can be a little confusing especially when all the strategies and techniques that work with one don’t work with the other, leaving you feeling lost in the dark. 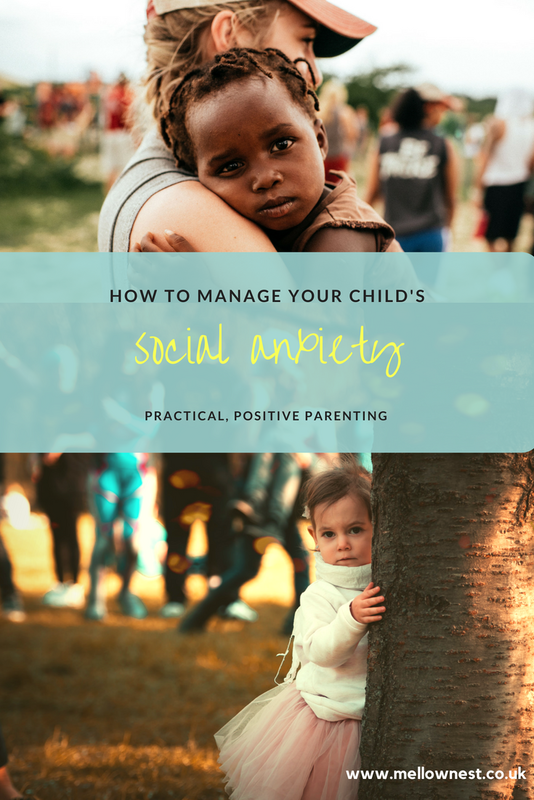 Anxiety in young children can be tricky to manage but with some exploration and practical tools parents can be well equipped to provide support. *This post may contain affiliate links for products of interest. Clicking them takes you through to a website and if you buy we receive a small commission. This helps us to keep on writing! Thank you. Firstly it's important to understand that your son's behaviour isn't a chosen one, he isn't behaving this way to annoy you. We all respond to situations differently and clearly your son struggles with some aspects of social gatherings. When we enter a situation that feels stressful and triggers our anxiety, the body enters what's known as the flight or fight response. Stress hormones are released into the body preparing the body to either fight the threat or run away from it. You'll have felt the impact of the flight ot fight response yourself at times, it's the pounding heart, or tummy butterfly feeling when a situation is overwhelming. One of our biggest challenges as parents can be managing a child who is too much or too little like us. I’m not sure what the circumstances are in your family but I would be gently curious about your own feelings and responses in these situations. 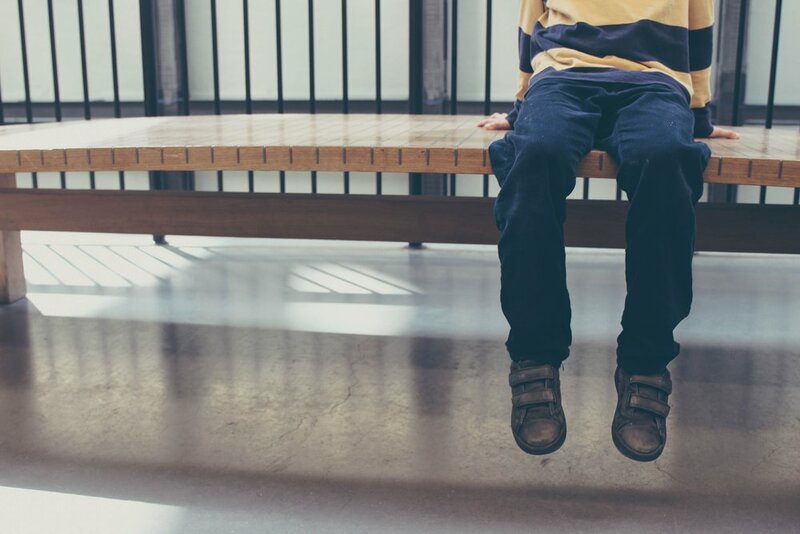 You describe feeling a little frustrated and embarrassed, I wonder whether your son’s behaviour triggers some hurt feelings in you of times when you struggled to join in or felt left out? Also, the total converse could be true, perhaps like your daughter you are the life and soul of the party and your feelings are activated by a total confusion of why anyone would want to miss out on all that fun. Either way it’s important not to project our own experiences on our children. You son may be holding back but also might actually be perfectly happy to play more quietly rather than join the melee. When you feel frustrated, take a few moments to explore what might be being triggered in you. 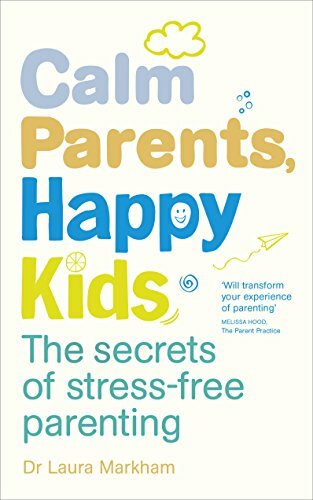 Dr Laura Markham, a clinical psychologist and author of Calm Parents, Happy Kids, believes that one of the core responsibilities of a mindful parent is the ability to manage your own emotions first. The book also contains excellent stratergies for gentle but effective management of children's behaviour. 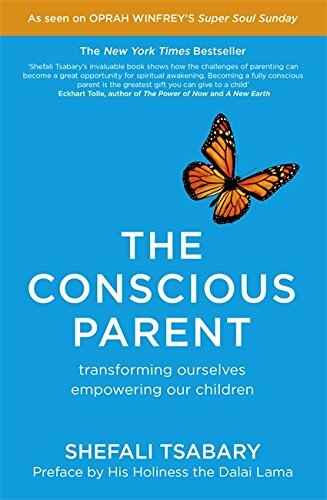 If you're looking to explore your emotions even more I'd recommend The Conscious Parent by Dr Shefali Tsabary, this enlightening book is less about stratergies and more about understanding both yourself and you child as unique human beings. Game-changing stuff. My first recommendation would be to try and relax your own anxiety about your son. It could be a simple matter of personality. Some children are naturally more inclined to hold back while others charge in. This is neither good nor bad, it’s simply part of your son’s disposition. In some situations, his more cautious approach may be of benefit. It's normal for young children to need support in new or novel situations. Consider your child's natural temperament before you decide to intervene. In terms of how to provide your son the support he needs I would advise you to observe him more closely. What is it that he needs from you in those moments? Do you see his desire to join in or does he appear content to stay by your side? One thing that can be really helpful for anxiety in young children but also for young children generally is to take the time to prepare them before a new activity. Talk to them a few times about what is going to happen, who is going to be there and what you'll get up to when you're at this event. This helps your child to create a mental picture and offers them the chance to ask questions. Often we assume young children know more than they actually do, so keep it simple. You could even rehearse a few things. For example you could practise your son telling someone his name and asking them to play. By repeating little practices like this just in the car or as you walk somewhere can help a child to feel that they have more of a 'script' or 'gameplan' in which to approach a novel situation. If you think he wants to join but needs a little help 'warming up', think about how you can facilitate this. There is a concept in psychology known as scaffolding. Most often used in educational contexts it can also be useful to think about it in terms of social and emotional development and certainly in situations of managing anxiety in young children. Scaffolding is the skill of providing just the right amount of support so that your child can do the rest by themselves. Too little and a child may become frustrated and give up, too much and a child loses the opportunity to learn and feel a sense of achievement. I wonder if your son needs you as his ‘safe base’ to provide the scaffolding he needs. For example, you might suggest to your son that you go and sit in the play area with him or show him how to play a game with the other children. We know that when children feel safe and secure their natural urge to explore and play is activated, so seek to provide your son what he needs in this situation. You might be surprised to find that once he has established himself he will be more than happy for you to move further away (provided I imagine that he knows where he can find you). A child's natural urge to explore is activated when they feel secure and safe. My most important message would be to fight the urge to push him into a situation that he isn’t comfortable with. As you already noted most people don’t deal well being forced out of their comfort zones and your son is no exception. Pushing will only result in increased resistance and clinging behaviour. Instead, seek to facilitate his natural urge to explore with the comfort of knowing you’re there if he needs you. My final note would be to not confuse confidence with happiness. You son may be perfectly happy without the more obvious confidence of his sister. Give him time, I have known quieter kids thrive in the most wonderful ways when given the support and space they need. You might be wondering whether we're worth listening to - after all, we don't know your family. But we do know a lot about psychology, child development and how little brains work. As a qualified psychologist and emotional wellbeing expert we've helped hundreds of families to adjust their mindsets, learn new tools and have more fun! More than that we're also a mum, an aunt and a daughter - just like you. We know how tough being a parent can be and we're right there alongside you. Read our story. © Mellownest 2017 | Registered in England & Wales 09529865 | All rights reserved.